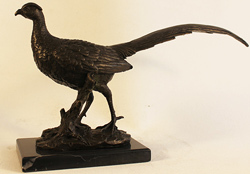 Our collection of marble-mounted bronze reproductions ranges from figurative to wildlife, each an artistic replica of a recognised sculpture. 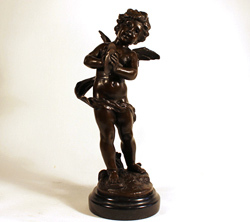 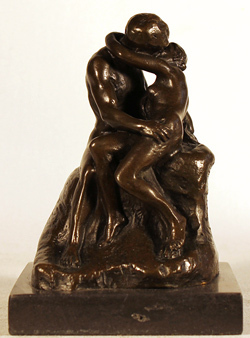 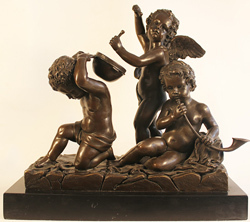 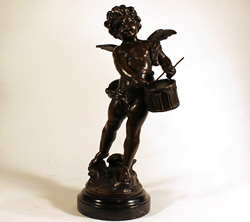 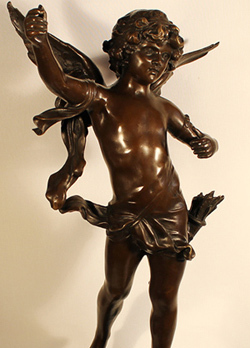 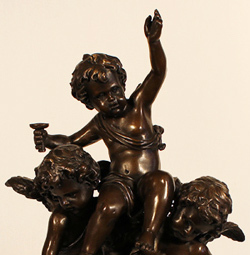 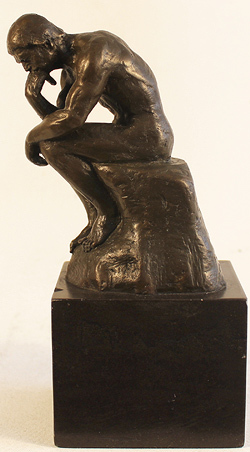 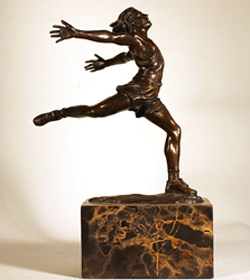 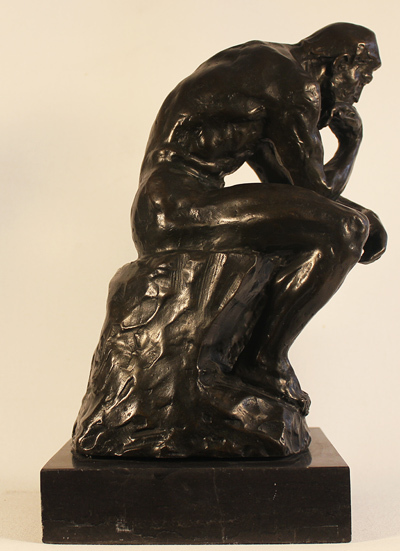 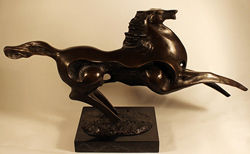 Bronze reproductions make a timeless and classic addition to any collection. 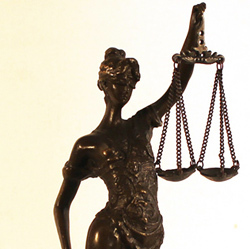 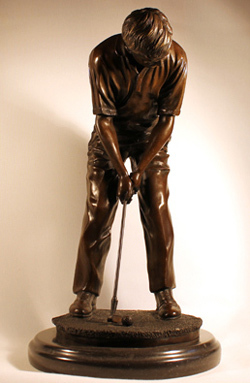 Read the full Bronze Statue biography.